Oxford is especially well served by excellent restaurants and pubs, covering the broadest spectrum of cuisines and ranging in age from ancient medieval inns to some of the latest restaurants founded by today’s celebrity chefs. 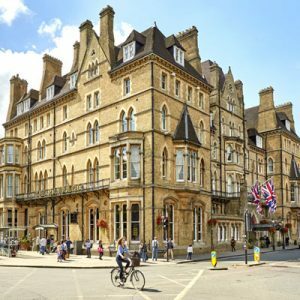 This is perhaps Oxford’s best-known hotel, having achieved fame as the hotel where Inspector Morse held some of his investigations (The Wolvercote Tongue, for example). Try the Morse Bar for drinks, coffee or cream teas or the restaurant and Oyster Bar for something more substantial. 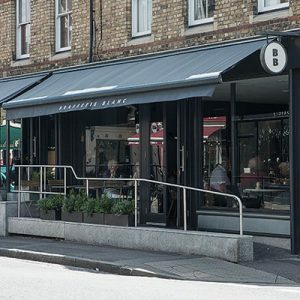 Situated in a former Methodist church, Bill’s has a glamorous and buzzy atmosphere. 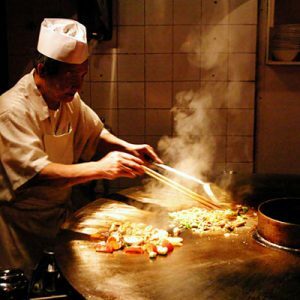 Great variety of dishes, using fresh ingredients, friendly staff and excellent prices. 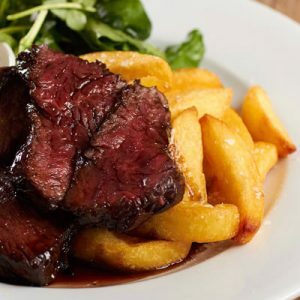 Excellent brasserie-style food in this popular restaurant, famed for its friendly service and buzzy atmosphere. Children’s menu with substantial portions. They tend not to accept bookings but the wait for tables is usually not too long. Delightful romantic surroundings in this Victorian conservatory. Excellent modern European and British cooking. Good choice of fish dishes. Renovated boathouse on the banks of the Cherwell River, popular with punters. You can tie up your boat and go in for lunch or an early dinner (wet clothes permitting). Delicious food and good wine list. Lovely atmosphere, particularly in summer when you can sit outside. You need to book well in advance for the more popular slots on Fridays or Saturdays. Dating back to the 17th century this former priest’s home turned small hotel has accommodated such famous undergraduates as Oscar Wilde. Traditional restaurant with charming rustic dining room which serves specialities from around the world. One of Oxford’s most popular new restaurants due to its comfortable modern surroundings and great service. Extensive menus including fish, chargrills pasta and pizza. 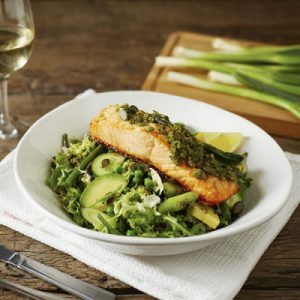 Busy brasserie-style restaurant in trendy Jericho, specialising in fish with an excellent variety of dishes. The salmon is particularly good. Lively fish restaurant just by Magdalen Bridge. Lots of fresh fish specials. 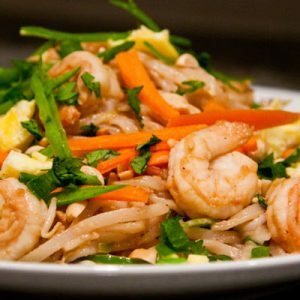 Food for meat-eaters too but most dishes are seafood dishes. 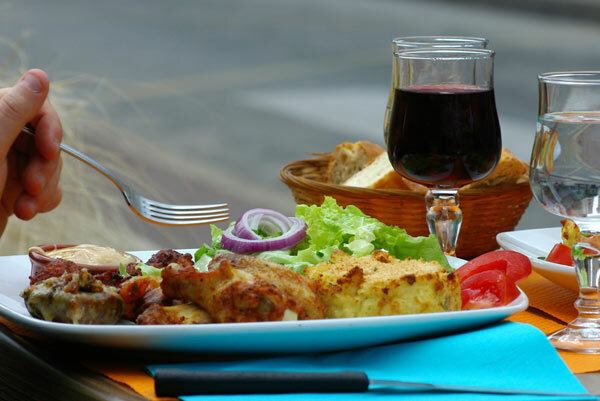 Small French bistro with intimate atmosphere in Little Clarendon St. Good selection of French specialities at reasonable prices. Part of the successful chain. 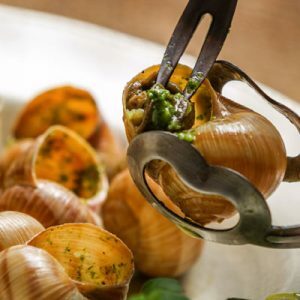 Brasserie-style restaurant with good variety of typical French dishes. Children’s menu available. The little brother of the ‘Manoir aux Quatre Saisons’ – Raymond Blanc’s famous restaurant. 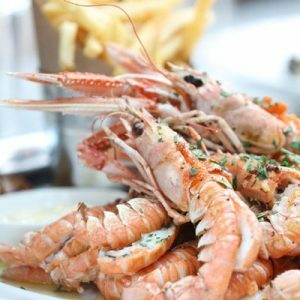 Modern French cooking and an extensive wine list available in this very popular brasserie. Very busy at weekends so don’t forget to book. Set menu at lunchtime which is good value for money and coffee and cakes served all day. Part of a successful chain of Italian restaurants. Pasta and plenty of other favourites to suit all tastes. One of a chain of restaurants owned by celebrity chef Jamie Oliver. Delicious dishes based on rustic recipes, using fresh ingredients and inspired by Italian chef Gennaro Contaldo. Relaxing brasserie-style atmosphere and affordable prices. Right in the centre of Oxford’s George Street entertainment district. Bookings only taken for parties of 6 people and over so get there early, particularly on a Friday or Saturday night!. Modern Italian restaurant serving risottos, pizza and pasta. Special children’s menu, extensive wine list and yummy desserts! Eating here is a pleasure. Traditional Italian-style trattoria offering a good variety of pizzas and pastas as well as salads and meat dishes. Robust portions. Great buzzy atmosphere and a definite choice for family dining. Indian and Bangladeshi food served in delightful surroundings right in the city centre. Situated on the first-floor of this building the Café Zouk specialises in Moghal food. Pleasant surroundings. One of three in the small chain of Oxfordshire Spice Lounge curry houses, where Indian cuisine is given a contemporary twist. Good value lunchtime buffet in this spacious city-centre restaurant, where Indian dishes are given a modern interpretation. A well kept secret hidden away down this small passage off the High Street. 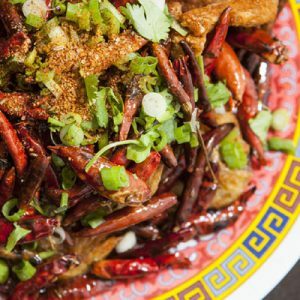 Excellent traditional Thai food with some Western influences. Traditional Chinese food in pleasant modern surroundings. South American restaurant with an extensive menu featuring specialities from Mexico, Puerto Rico, Brazil and Peru. Fun atmosphere with latin music. Something a bit different! Give it a try! Wonderfully atmospheric pub hidden away between Holywell St and New College Lane, nestling next to one of the few remaining parts of Oxford’s original city wall. Excellent range of beers and good pub-style food. The terrace is heated and you can sit outside even in winter. Tucked away behind the High Street, this pub is known for its tiny bars, one of which has a fascinating collection of snipped-off ties, all labelled! 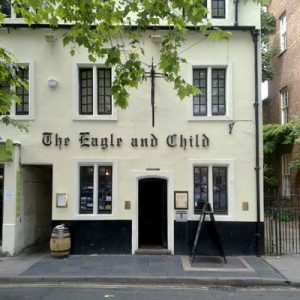 Known locally as ‘The Bird and Baby’, this pub is where J.R.R. Tolkien, C.S. Lewis and a group of other writers used to meet each week to discuss ‘The Lord of the Rings’ and ‘The Chronicles of Narnia’. Across the road from the Eagle and Child, popular and busy traditional pub. A popular pub with undergraduates, The Kings Arms has one big bar area and several smaller rooms where you can relax and read the newspapers. Good food and beer. 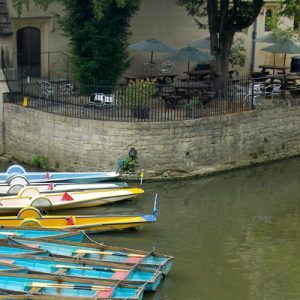 The Head of the River has a prime location right on the River Thames and is often described as one of the best pubs in Oxford. You can sit inside or outside and the pub has an excellent restaurant offering a good varied menu. They also have 12 guest rooms so it is possible to stay here. Well furnished pub with good service and choice of food. Small cosy pub next door to Blackwell’s bookshop which was one of Inspector Morse’s favourite haunts. Delightful riverside pub with views across to the abbey ruins, serving good food. Another favourite with Morse, The Trout overlooks the River Thames just west of Wolvercote village, accessed via the A34 from the Woodstock Road roundabout. Lovely riverside pub with delightful gardens serving excellent food. 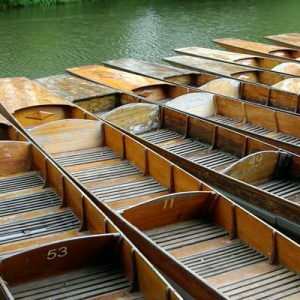 A great place to punt to from the Cherwell Boat House or from Magdalen Bridge if you want to make a day of it.